In the last three months I was comissioned to produce a bank of images documenting and storytelling Nottingham’s successful City of Literature bid over the past three months. The images are to be used as part of official documentation of the city’s bid with UNESCO and also within the bid team’s social media and marketing. 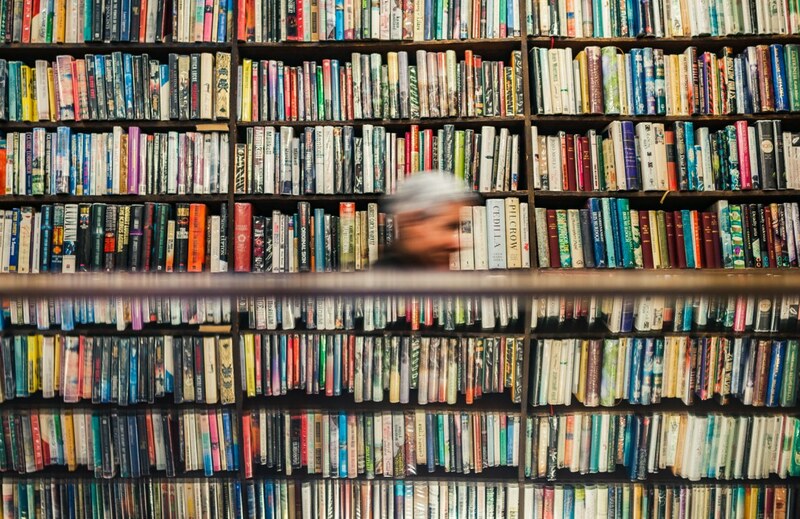 1/A look at the City’s literary heritage with some images of the Bromley House Library itself , which dates back to the 19th Century and hosts an impressive collection of books. 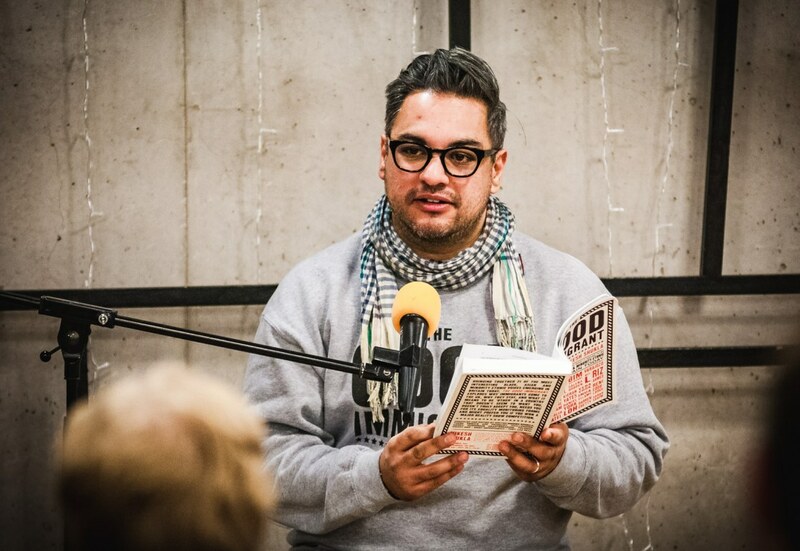 2/Nikesh Shukla launching his title The Good Immigrant at the Nottingham Contemporary. 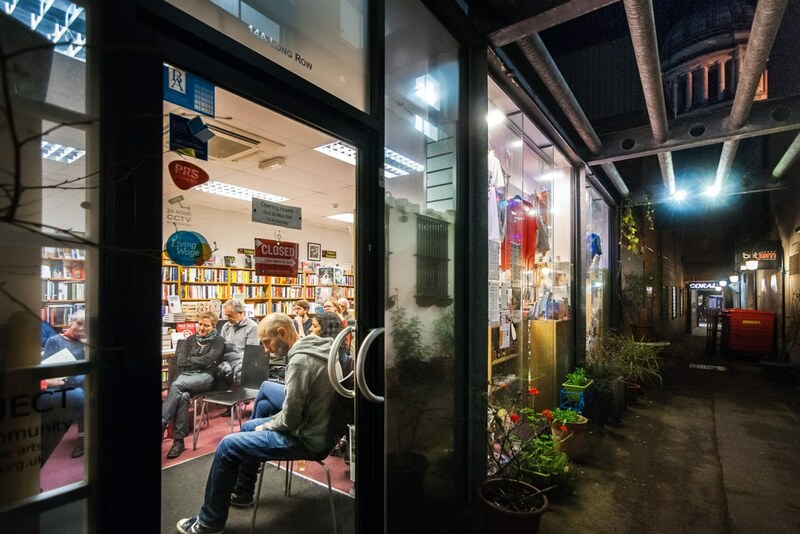 3/A poetry reading , one of many literary events hosted by the independent Five Leaves Bookshop in the city centre. 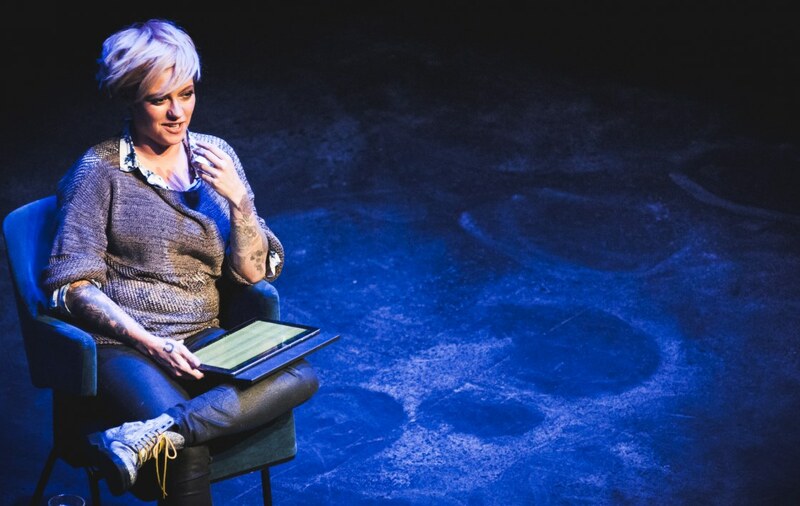 4/Jack Monroe , a well food writer and austerity campaigner talks at the Nottingham Playhouse as part of the Nottingham Festival of Literature. The full series of images can be found here. Thanks graciously to Matt Turpin and Sandeep Mahal of the bid team , Ross at the Five Leaves Bookshop and Geraldine Gray of Bromley House Library amongst others for putting things into place to make things happen. A lot of fun was had making these images and being able to present Nottingham’s literary side in a refreshing and cutting-edge manner. Great blog, lovely work, great approach to your subjects and ‘subjectivity’! class="post-template-default single single-post postid-2476 single-format-standard samba_theme samba_left_nav samba_left_align samba_responsive woocommerce-no-js wpb-js-composer js-comp-ver-5.6 vc_responsive"